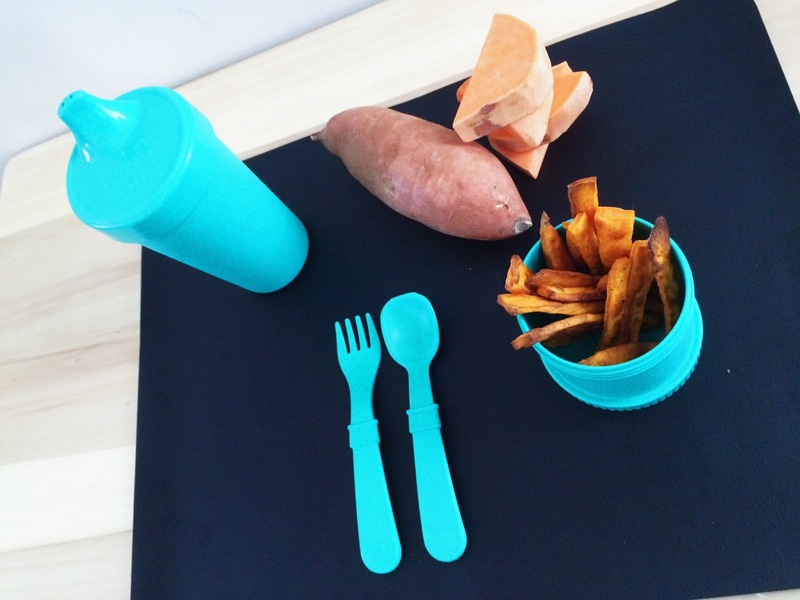 The final superfood of this week in my collaborative series with Replay Recycled is SWEET POTATOES. If you missed the first two posts of this week, you can find three simple recipes for AVOCADOS here & CAULIFLOWER here. 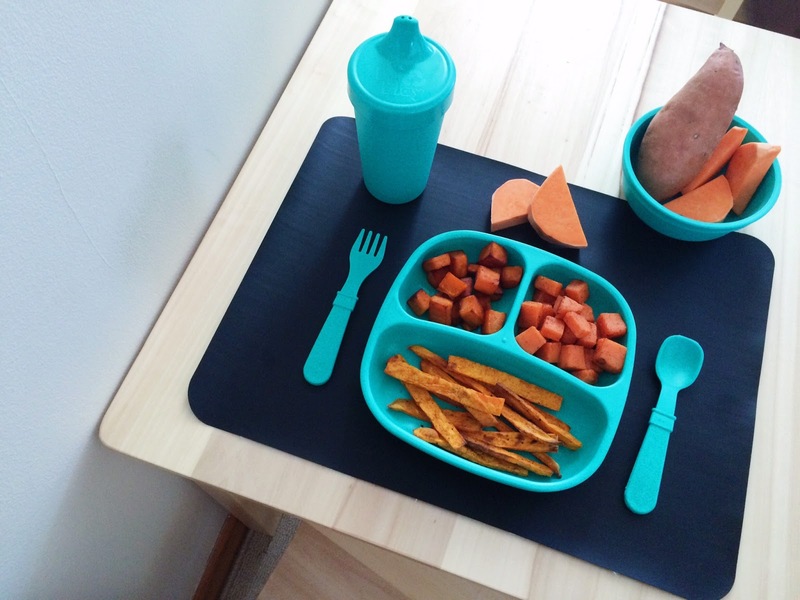 The sweet potato has long been a favorite amongst children - and adults - with it's bright orange color, versatility, taste and health benefits. 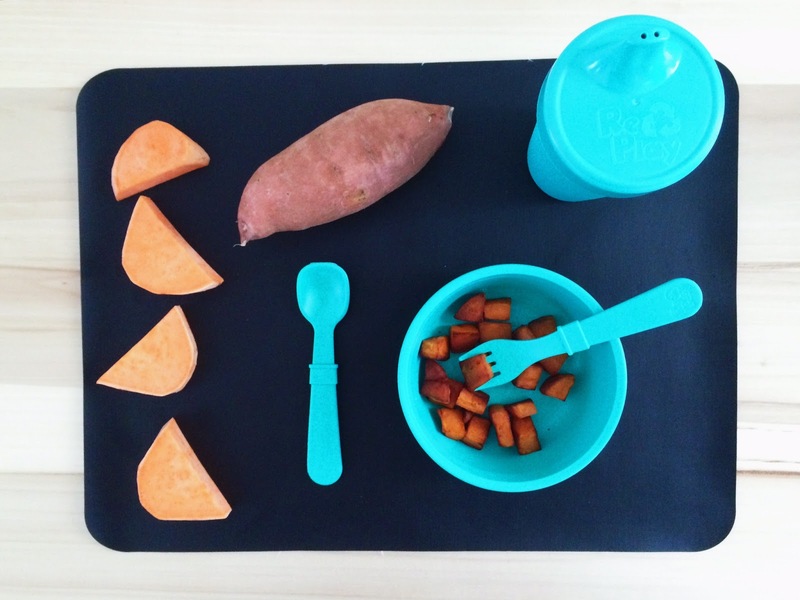 Sweet potato was one of the first foods we gave Olivia as a baby and we still eat them multiple times each week. 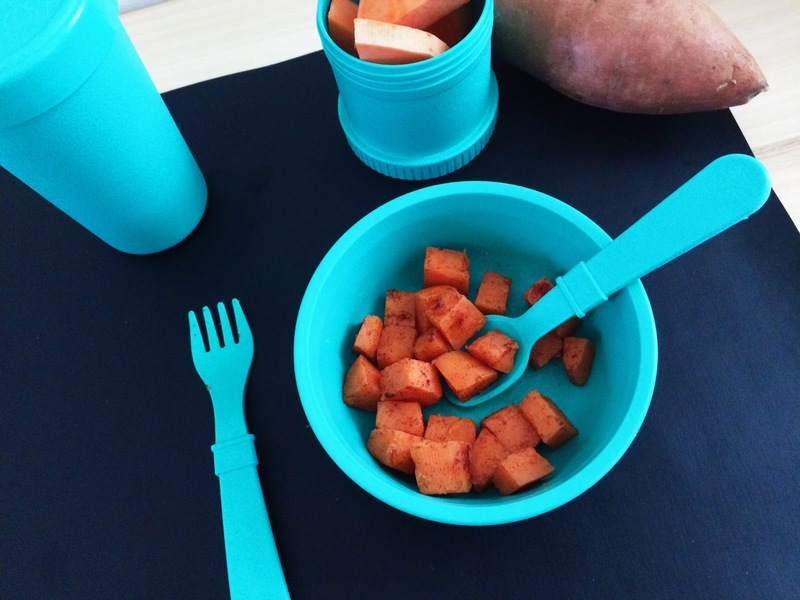 Today I'll be sharing three ways to cook up this power-packed potato that are simple and delicious! + leave on pan 3-5 minutes and then serve! Next week in my month-long series, I'll be sharing more healthy recipes with chia seeds, zucchini and meat-free protein alternatives!